This is our 2nd Annual Race to raise funds to help with our annual trip for veterans. 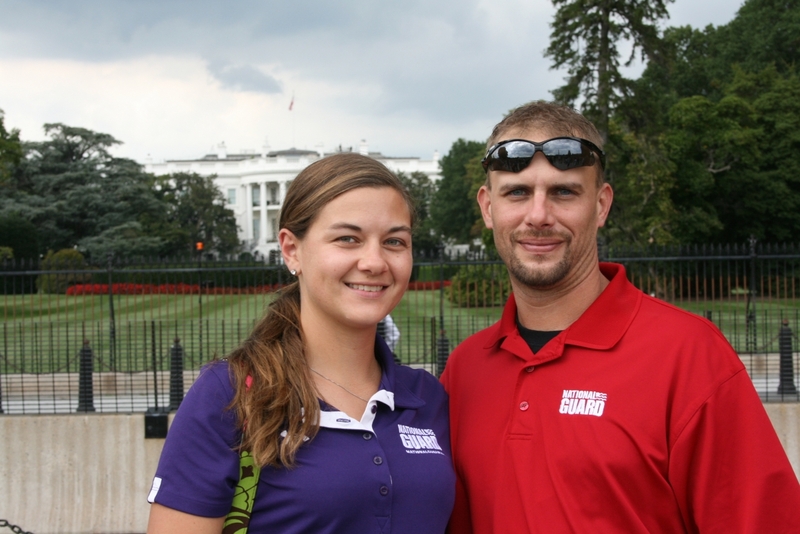 Warriors to Washington (WtW) is a non-profit started and organized in northwestern Pennsylvania, created to share with our warriors and their guests a chance to visit our nation’s capital. 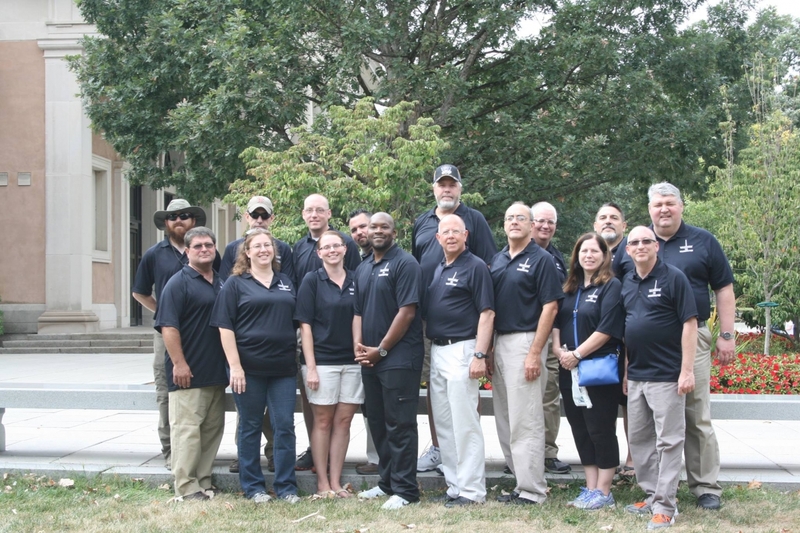 WtW took its inaugural trip to D.C. on September 20-21, 2014 with a group of 12 veterans. 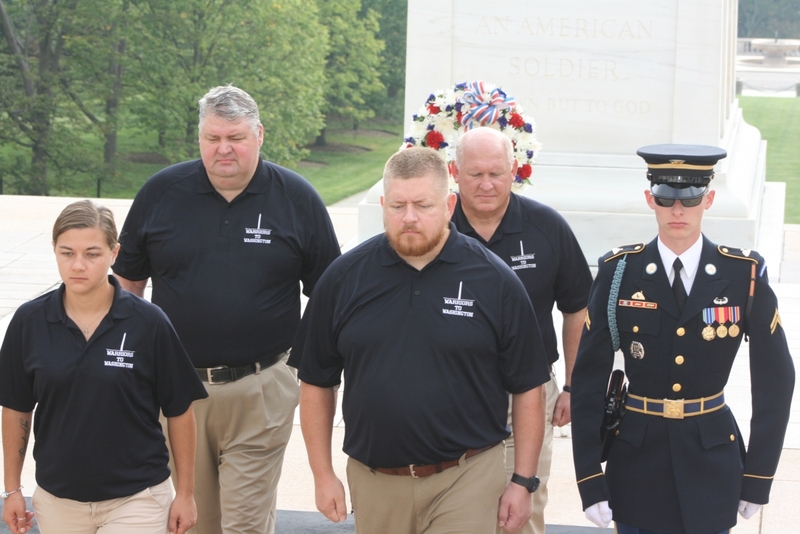 Each year, WtW will continue to share this experience with our recent warriors so they too have the same opportunity that veterans of other generations have been able to enjoy. 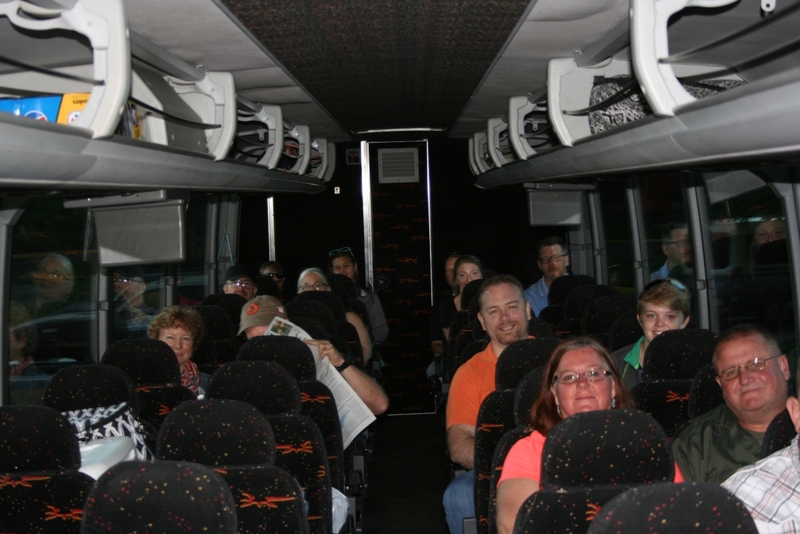 The trip includes visits to Arlington National Cemetery, the Vietnam Memorial, WWII Memorial, and Flight 93 Memorial Park along with many other sites of national significance. 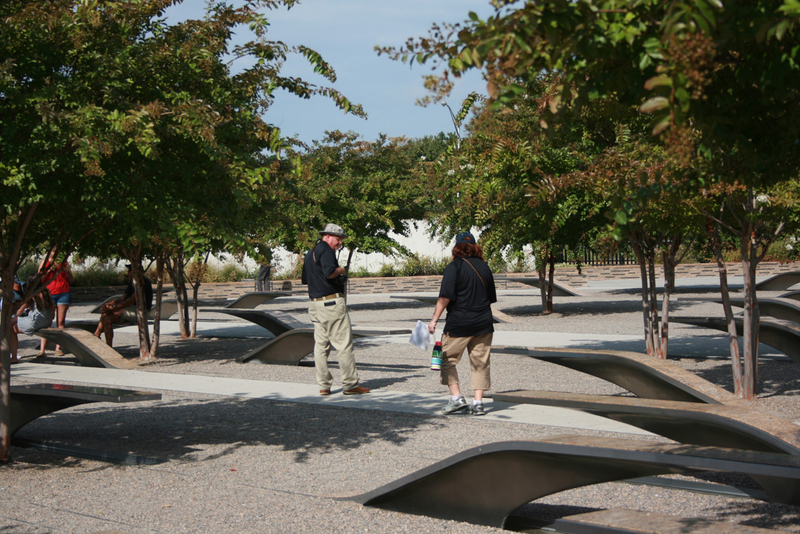 Since September 11, 2001 many of our nation’s sons and daughters have chosen to serve in our Armed Services in the battlefields of Afghanistan, Iraq, and Northern Africa and anywhere across the globe they have been called to fight the Global War on Terror. Many fathers, mothers, husbands and wives have endured year-plus long deployments, often multiple times, in the name of defending our freedom and way of life. 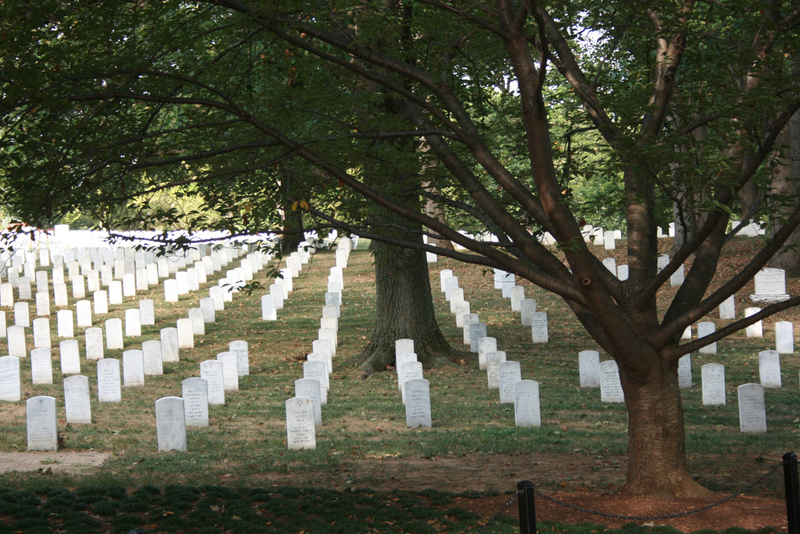 In fact, we have had many here in northwestern Pennsylvania respond to the call to serve. 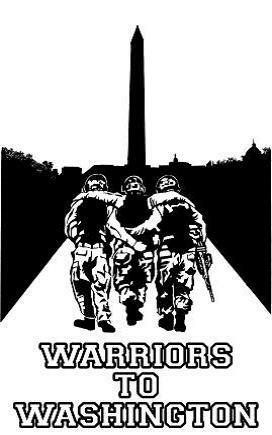 In 2014, the Warriors to Washington organization took a group of War on Terror veterans to Washington, DC. 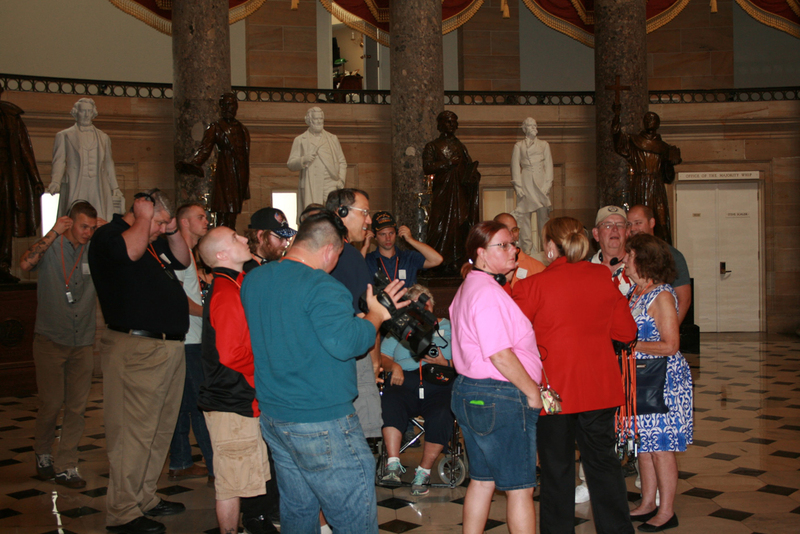 2014 was our first effort for Warriors to Washington to show our heartfelt thanks to a group of local veterans and by all means exceeded our expectations. 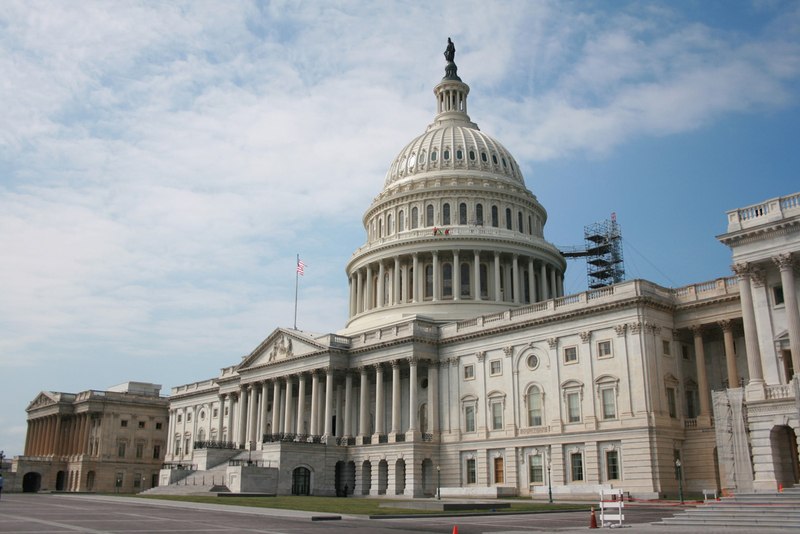 This coming year, on the 13th, 14th and 15th of September 2019, we hope to take yet another group of our heroes and a guest to see the Nation’s Capital. 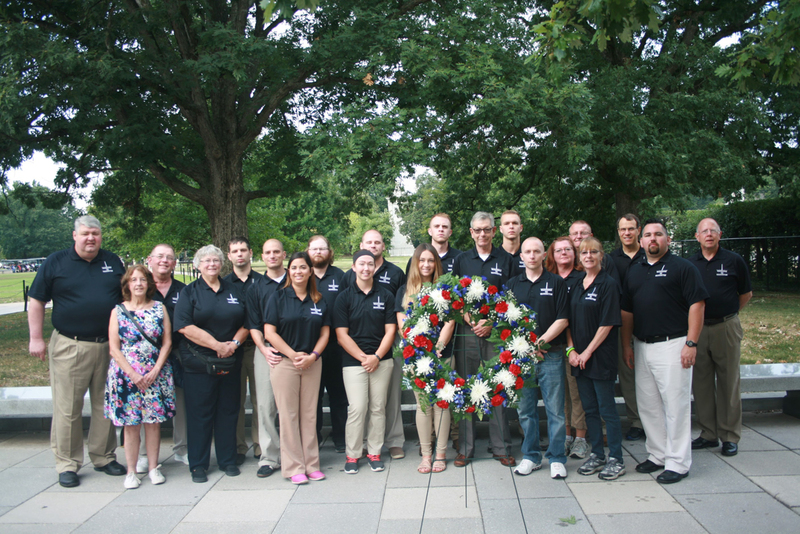 The trip will include stops at the National Archives to see the document that every service person swears to defend; the U.S. Constitution and the Declaration of Independence, Arlington National Cemetery, Vietnam Memorial, WWII Memorial, Flight 93 Memorial Park and many other sites of national significance. Registration opens at 7:30am the day of the event. The race will start at 8:45am! There is no advanced day packet/swag bag pick-up. We look forward to seeing you all at the race.